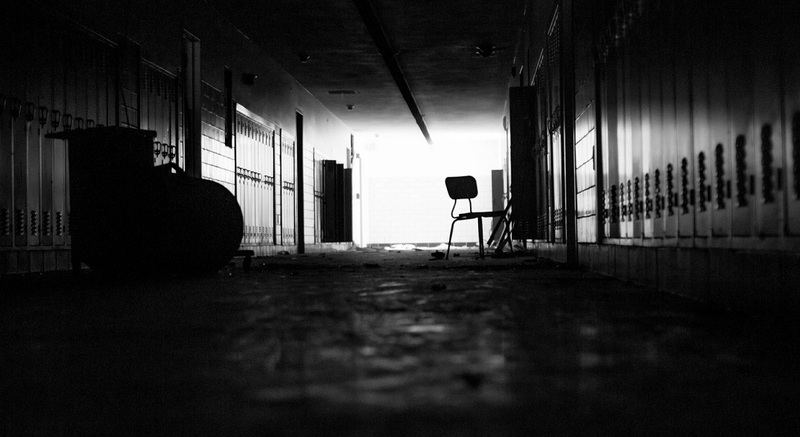 Federally impacted schools struggle to secure funding for critical building upgrades. Here’s why. Every school district leader knows how difficult it is to secure funding for important facilities upgrades. Whether through tax increases, bonds and levies, or other means, achieving community support for multi-million-dollar capital projects at the taxpayers’ expense often amounts to a Herculean task. Now, imagine the exact same scenario without even the hope of taxpayer support. That’s life for the nation’s more than 1,200 federally impacted school districts. Federally impacted school districts are school districts that sit near or on federally controlled properties, such as military bases, Native American lands, national parks, or other federally controlled areas. Since federal property is often nontaxable, these districts have limited sources of funding for important capital projects and building upgrades. 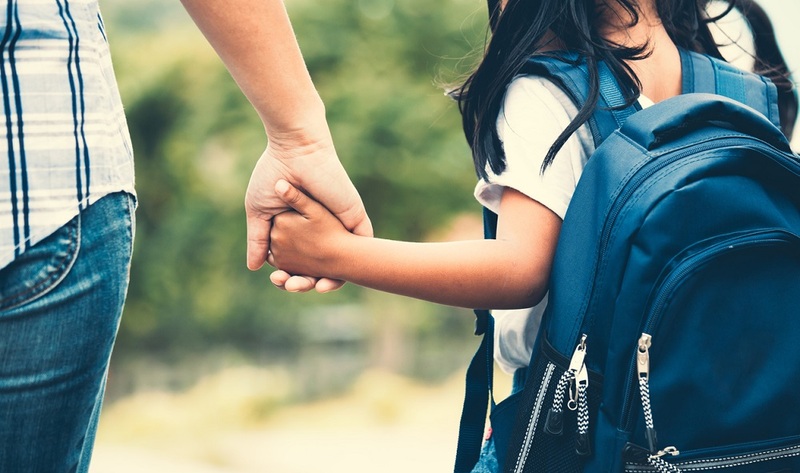 While the federal Impact Aid program was established to support these school systems in times of need, the program has not been fully funded since 1969. The result: A new study says some 10 million students are forced to attend outdated, and sometimes unsafe, schools. For more on how schools can make necessary building upgrades, sign up for the TrustED newsletter. 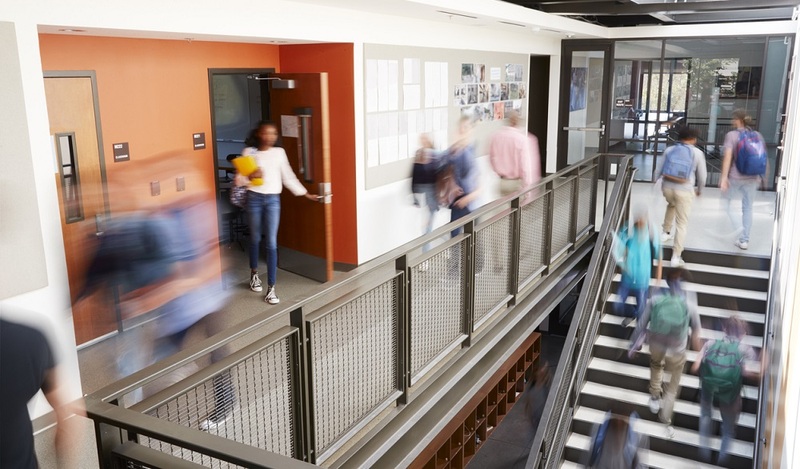 A recent study from the National Association of Federally Impacted Schools (NAFIS), which advocates on behalf of federally impacted districts, shows just how dire the situation is for these schools. The study only surveyed 218 of 1,200 federally impacted school districts across the country. The findings illustrate a lack of school funding with ties to poorer student achievement and safety concerns. $4.2 billion is needed to finance pressing construction projects. Several building projects are on hold due to a lack funding. Compare the $4.2 billion needed to the $18 million devoted to construction under the Impact Aid program and the deficit between the need for funding and federal aid is obvious, if not appalling. 65 percent of respondents say their facilities are in fair to poor condition. Students enrolled in federally impacted schools districts often attend schools that need critical building updates. More than half of respondents have no practical ability to issue bonds for construction. Because their schools often sit on nontaxable property, the property value that can be used in determining bond amounts is lower than $25 million. Under Impact Aid, this property value makes it nearly impossible for these schools to secure taxpayer bonds. A quarter of respondents have district buildings that are 80 years old or older. Many federally impacted districts struggle to move their classrooms into the 21st century. For more on the study’s findings, check out this infographic from NAFIS. While NAFIS advocates for more federal funding to help districts make critical upgrades, the organization continues to fight an uphill battle. Research suggests that student performance is, at least in part, tied to school climate. The state of school buildings and facilities plays a critical role in how students and parents perceive school quality. 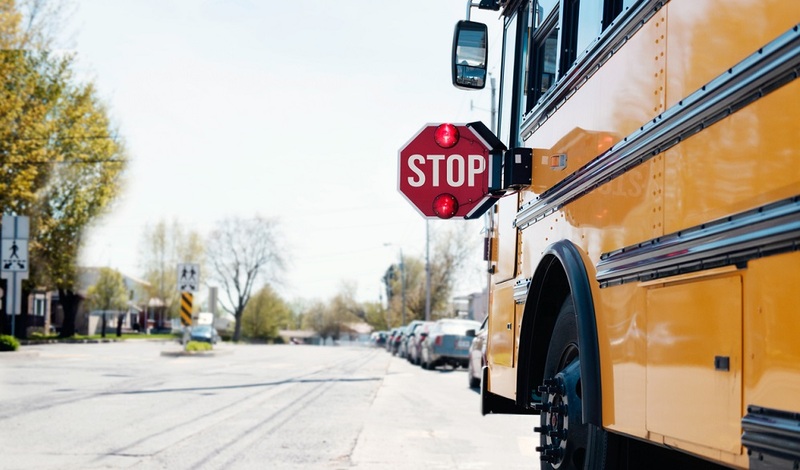 As school choice options grow—many advertising access to newer, better, and more advanced facilities—a failure to modernize puts public school districts at a distinct disadvantage to their competition. What steps does your school district take to engage its community in conversations about critical building or facilities upgrades? What appeals have been successful in convincing community members to support these investments over time? Tell us in the comments. Be the first to comment on "Federally impacted schools struggle to secure funding for critical building upgrades. Here’s why."